Try to remember what change you made on WordPress before to notice the malfunctions. Maybe your WordPress or a plugin had an update which had troubles, etc. Open your website for editing in a private/incognito mode. Check if it's any difference. This way you ensure the browser cache doesn't make problems. Try to deactivate all the other plugins for a minute and see if Live Composer works as expected? This way you can see if any other plugins cause the issue. 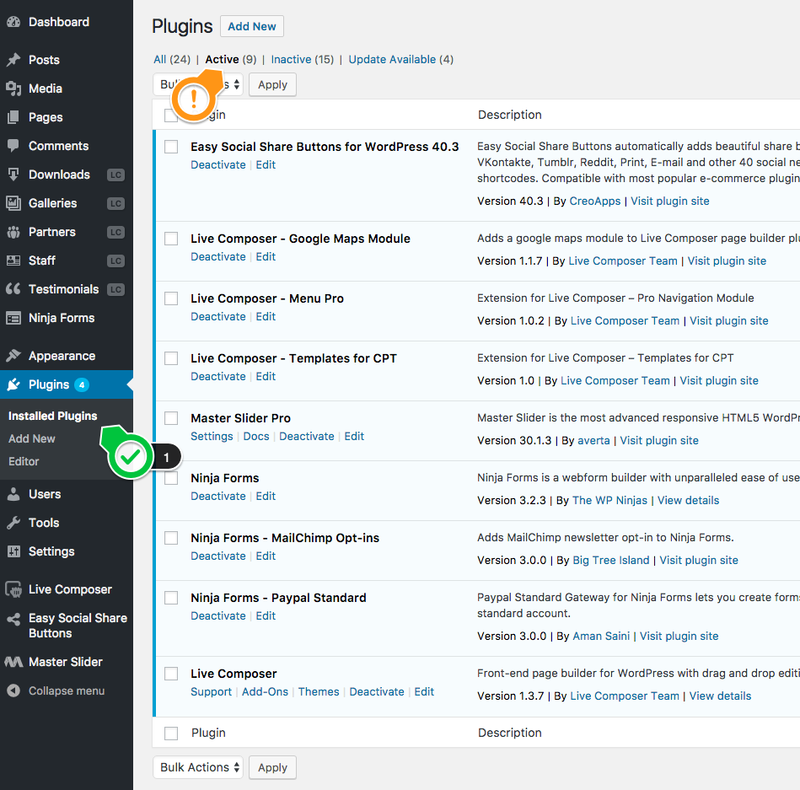 If the theme works properly when the third-party plugins are disabled, enable one by one the third-party plugins until you find the one causing the troubles. If the theme doesn't work properly when being activated just the theme plugins, please, send your website address and a temporary access to your WordPress admin panel. 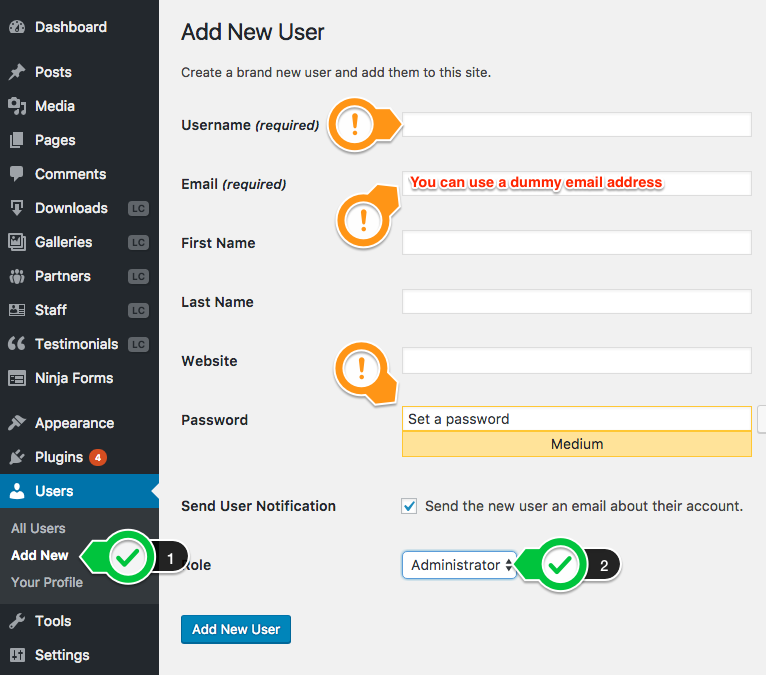 You can create a temporary Admin account for us in WP Admin > Users > Add New. You will be able to delete the temporary account created once the issue is fixed by the support team. Can a third-party plugin break the Live Composer functionality? The Live Composer page builder is coded in JS language. This language is very strict about errors. If any plugin generates a JS error, all the code in our plugin stop working properly. When opening a ticket regarding problems about the plugin functionality, please mention the answer to the above three debugging checks.